Halloween is a good time to ice sugar cookies for gift giving. 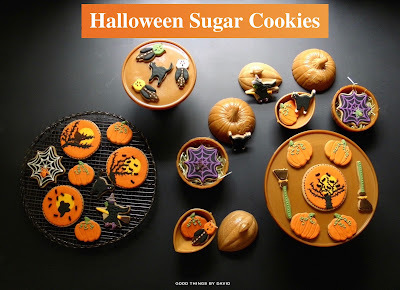 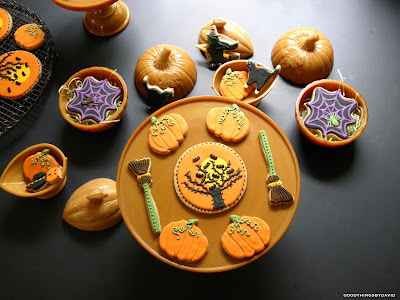 Whether you hand them out at a Halloween party or package them up in clear cellophane bags for local trick-or-treaters, decorated sugar cookies can be as intricate or as simple as you want them to be. 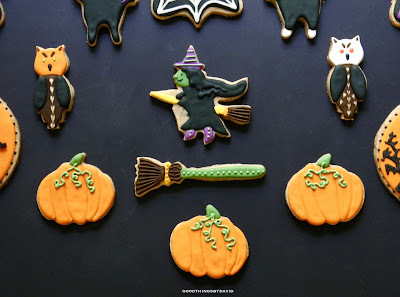 There are a few things, however, you should keep in mind when making these types of cookies: make them colorful and make them flavorful. 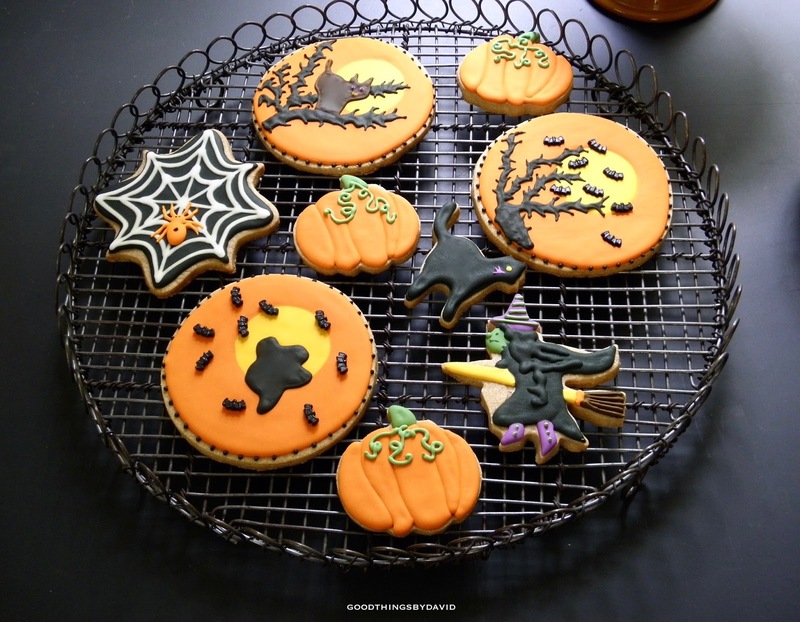 Over the years I have made several sets of Halloween cookies for my niece and nephews, each of which have been devoured with such pleasure. 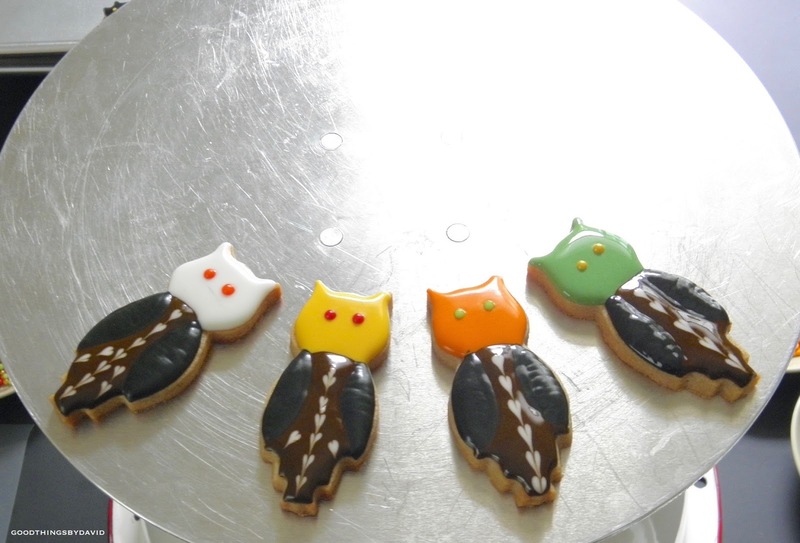 I have yet to get started on this year's designs for them, but rest assured that I will get the task done. 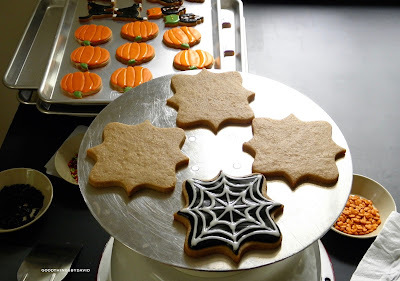 In the meantime, let's go over some of the more memorable cookies I've shared here on the blog. 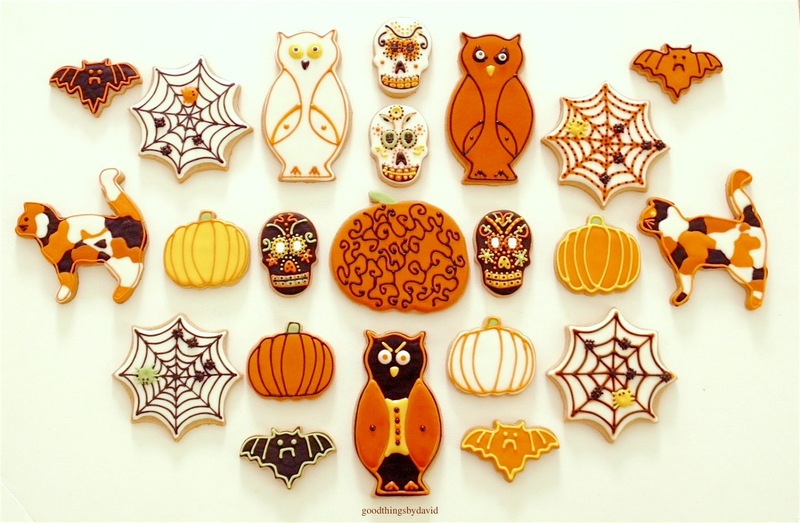 With several dozen cookies in shapes of owls, skulls, spiderwebs, pumpkins, witches and cats, you can ice some frightfully delicious cookies in all sorts of colors. 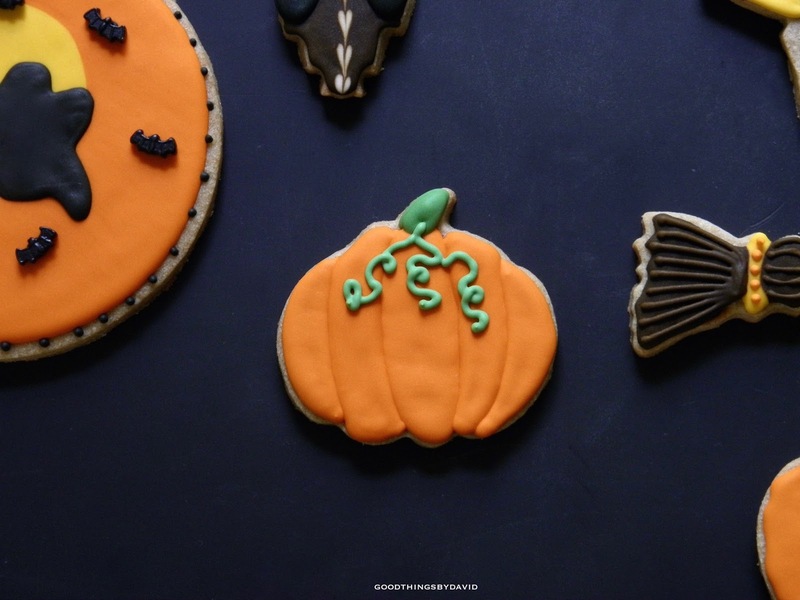 You can even tint the cookie dough to make things super easy. 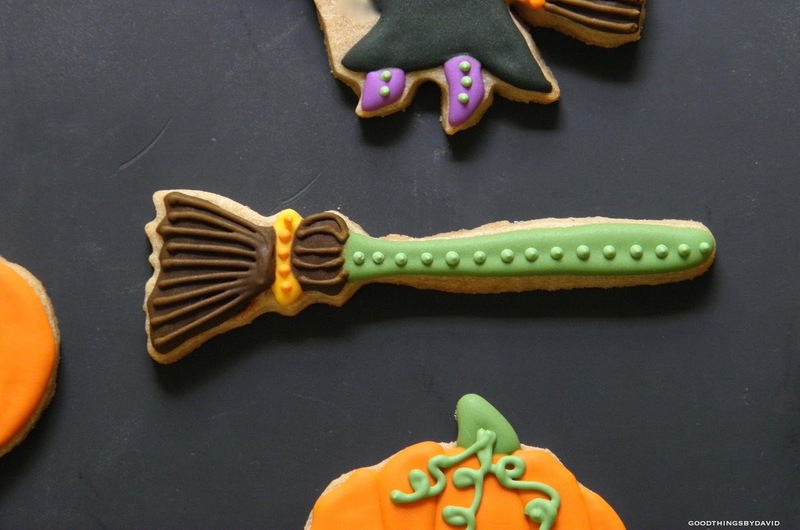 Set aside a weekend to make iced sugar cookies, and freeze them weeks in advance of Halloween. 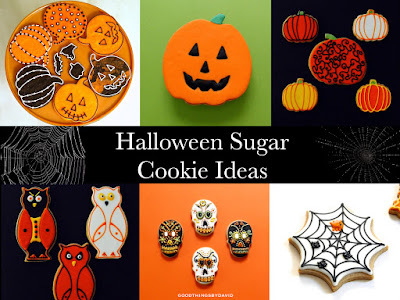 As long as you follow a few simple suggestions, the cookies will keep fresh for up to one month. 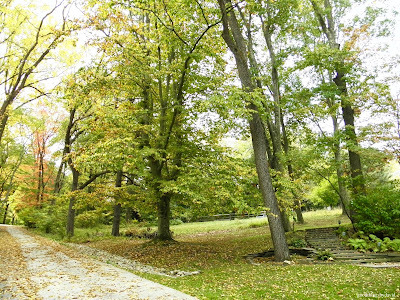 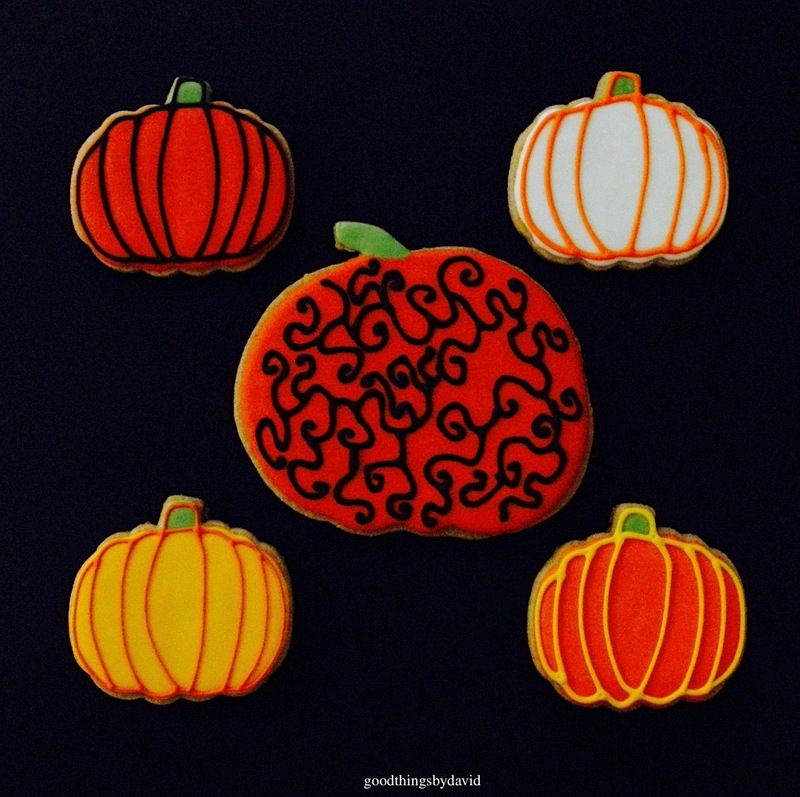 Here are some of my favorites from years past! The Sugar & Spice recipe is so flavorful. 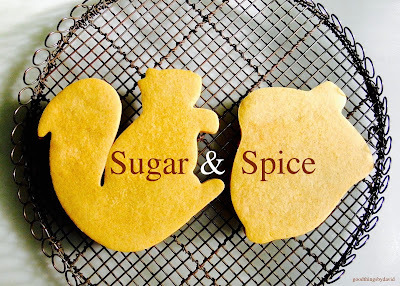 All three of these sugar cookie recipes make flavorful cut out cookies. What's great about these particular recipes, other than their terrific flavor, is that the cut outs keep their shapes when baked and cooled. 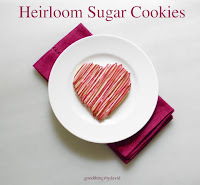 The Heirloom Sugar Cookie dough can be tinted whatever color you want it to be should you wish to do so. 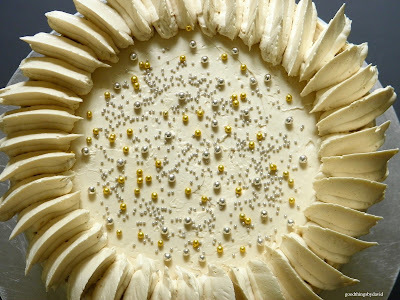 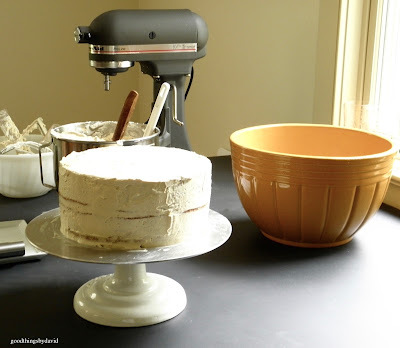 The royal icing is a tried and true recipe. 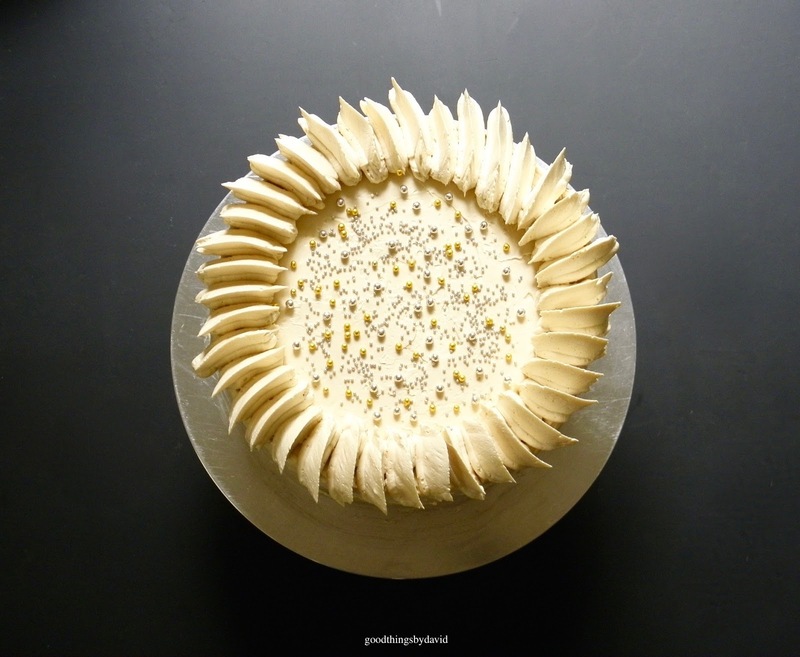 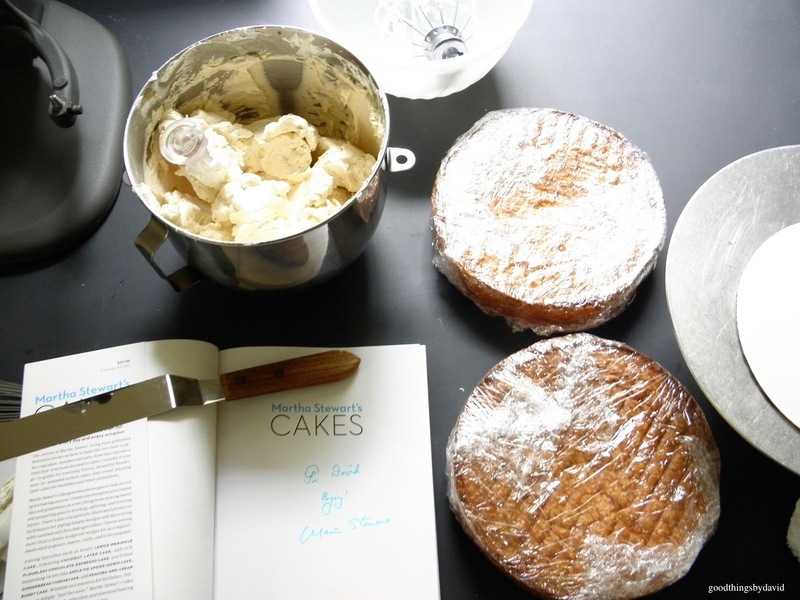 It's citrusy in flavor, but if you want to try a concentrated, clear extract to flavor your icing instead of using fresh lemon juice, by all means try it. 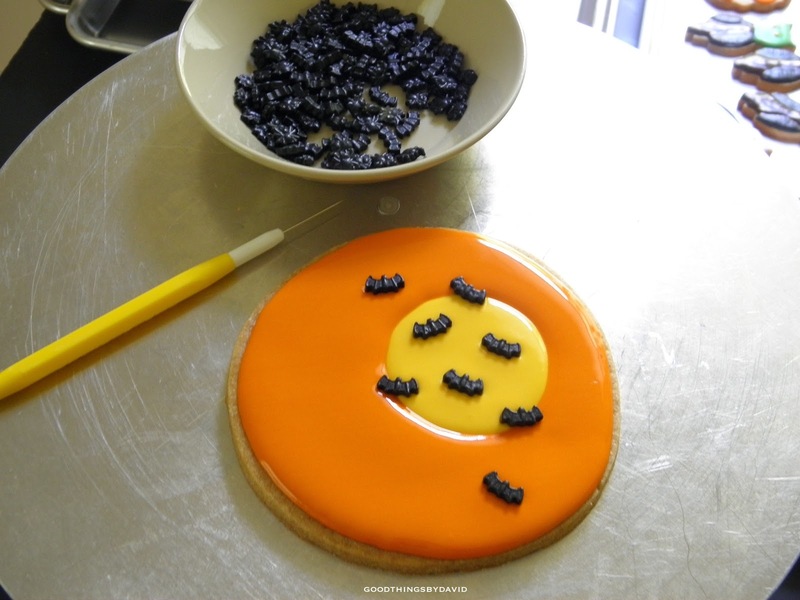 My Simple Halloween Cookies post shows exactly how easy cookie decorating can be. 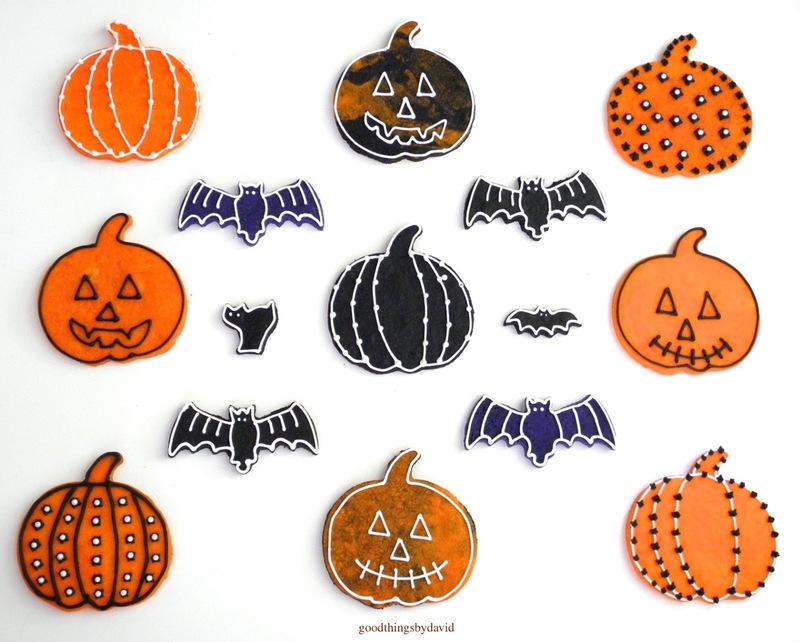 With colored cookie doughs, a mix of charming pumpkins, bats and mini cats only need a minimum of icing. 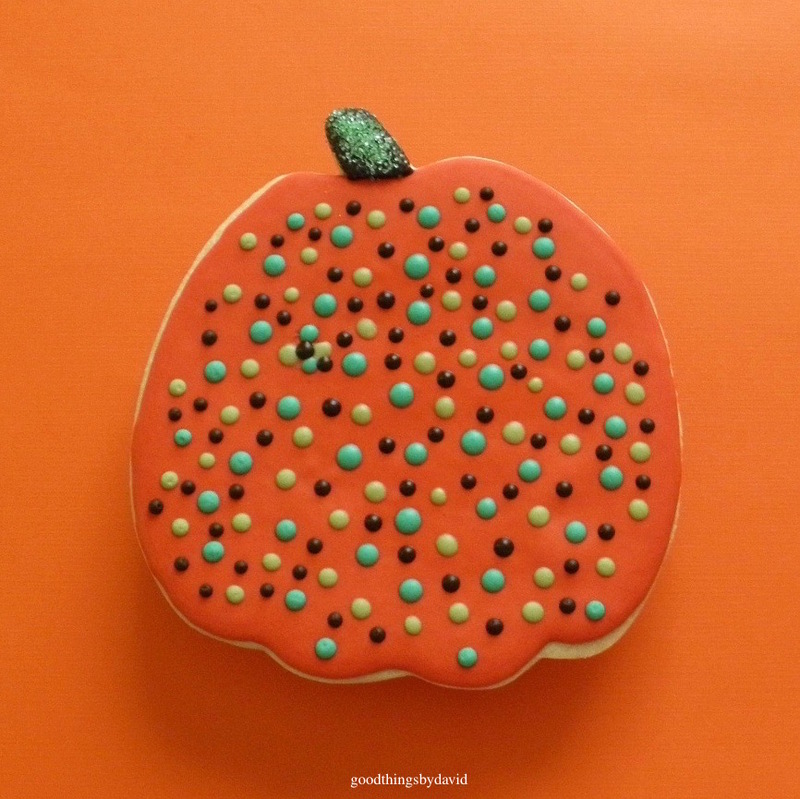 Marbleizing colored cookie doughs will give a different look to your cookies. Those monster blockheads in shades of green and purple are cute. 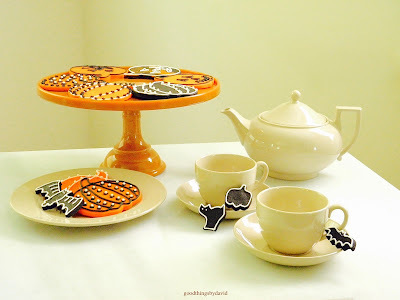 I love how the black and orange pumpkins look on this caramel glass cake stand. If you're hosting a Halloween party, set out your cake stands at a dessert table and stack your cookies for everyone to grab. 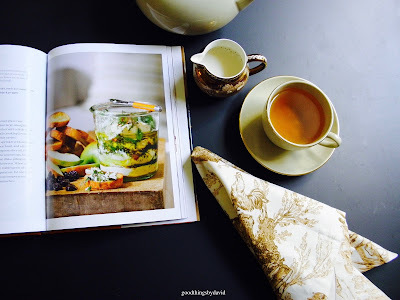 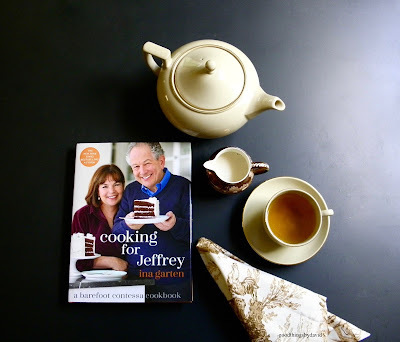 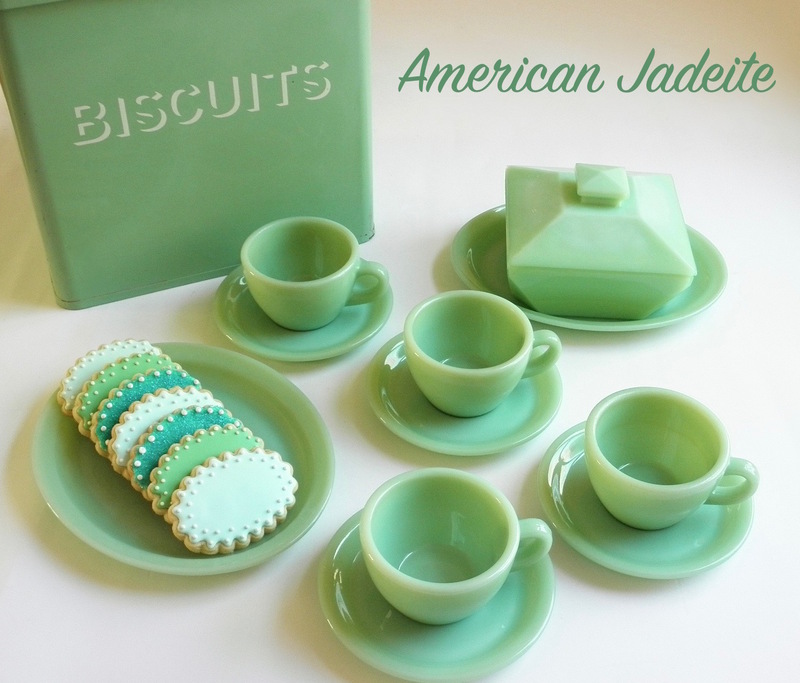 Even a weekend get together is a good time to have sugar cookies for nibbling with a cup of tea. 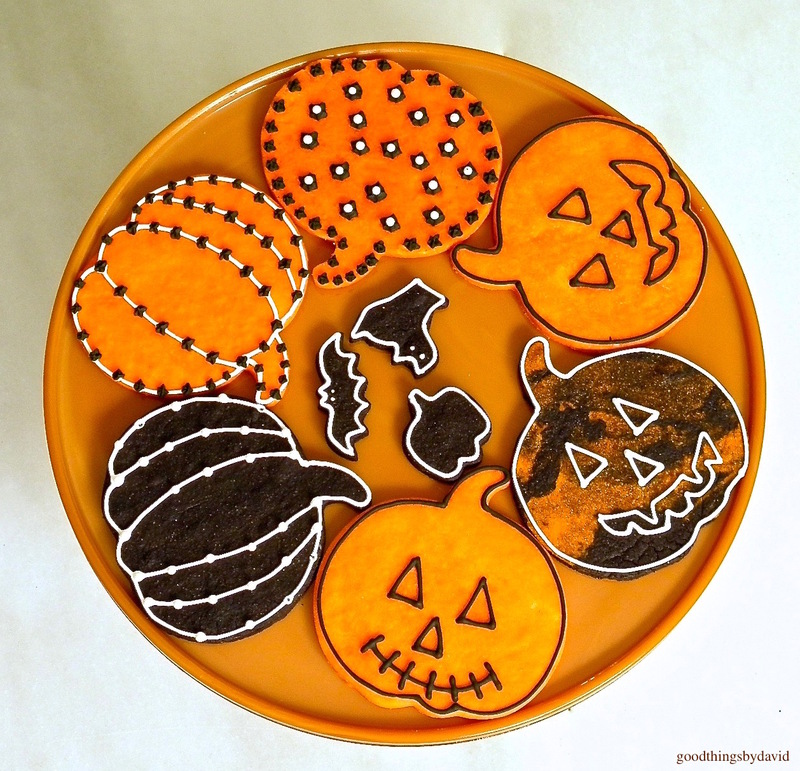 Those mini cookies allow you to eat a few without feeling any guilt whatsoever! 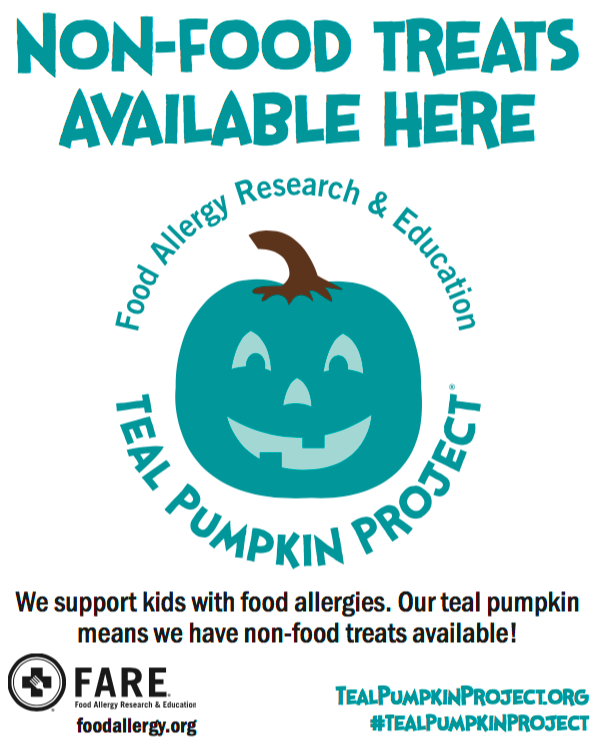 You can't have a set of Halloween treats without pumpkins. My large pumpkin cookie cutter from Martha by Mail makes beautiful cookies. 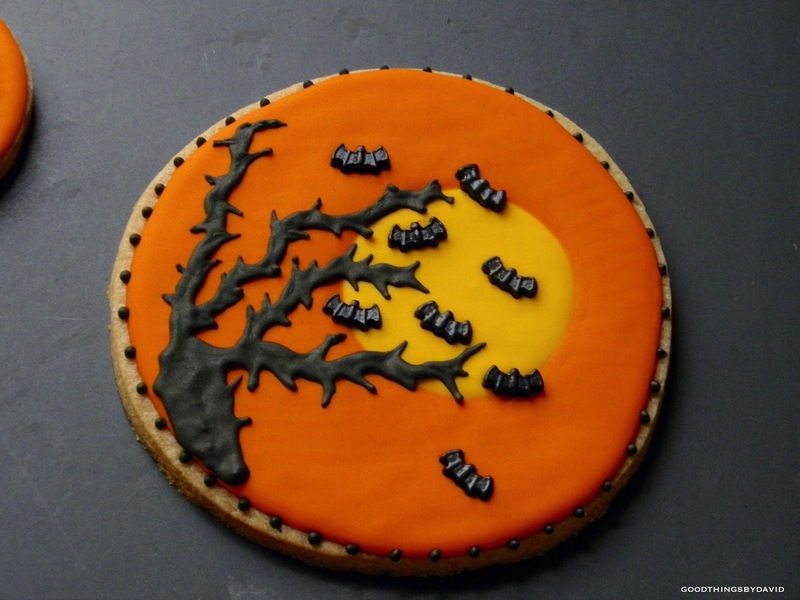 This eight inch cookie cut out leaves plenty of space for one to get creative. 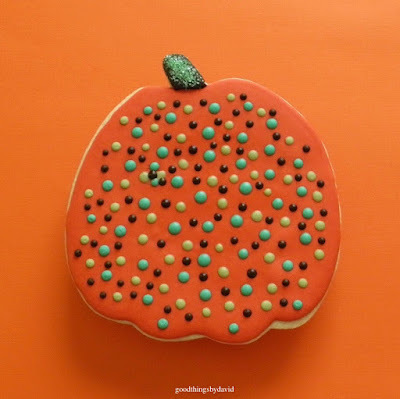 The warty pumpkin above, was given a smooth burnt-orange base of royal icing, and once dried, I piped dots in seasonal colors throughout the cookie. A sprinkling of sanding sugar on the stem is entirely optional. A classic jack-o-lantern using the same cookie cutter is great for Halloween. 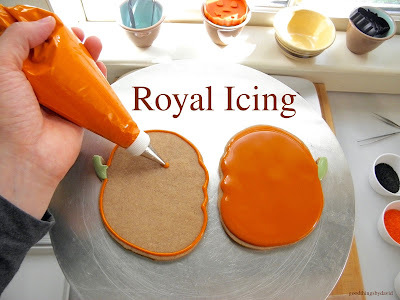 Orange, black and green royal icing will do. Make sure that you have large cellophane bags and colorful satin ribbons if you plan on giving these to the special people in your life. By the way, the other cookies in this photograph are from my Halloween Cookie post from a few years ago. Those were cut out with other Martha by Mail copper cookie cutters. 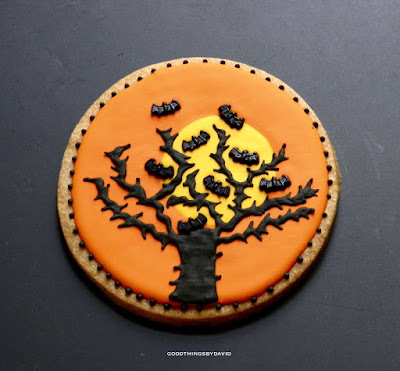 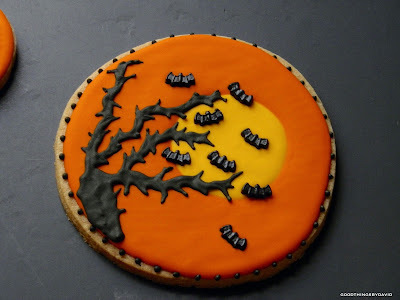 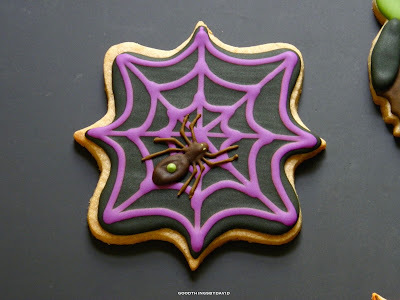 Do you remember my Spooky Halloween Cookies post from last year? 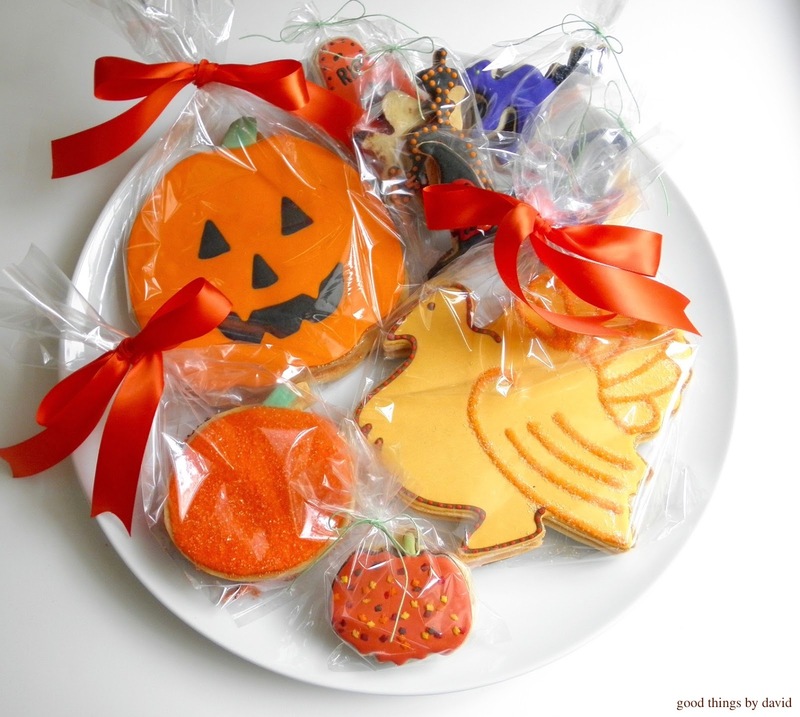 The kids loved these cookies so much that they gave many of them to their classmates. The Dia de Los Muertos sugar skull cookies were so much fun to make. I let my imagination dictate how and when to finish the designs. My little nephew loved these best because he said they were scary! 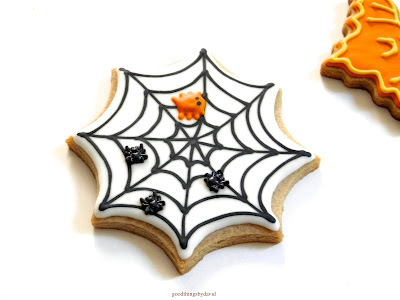 Here is a close up of that cookie. 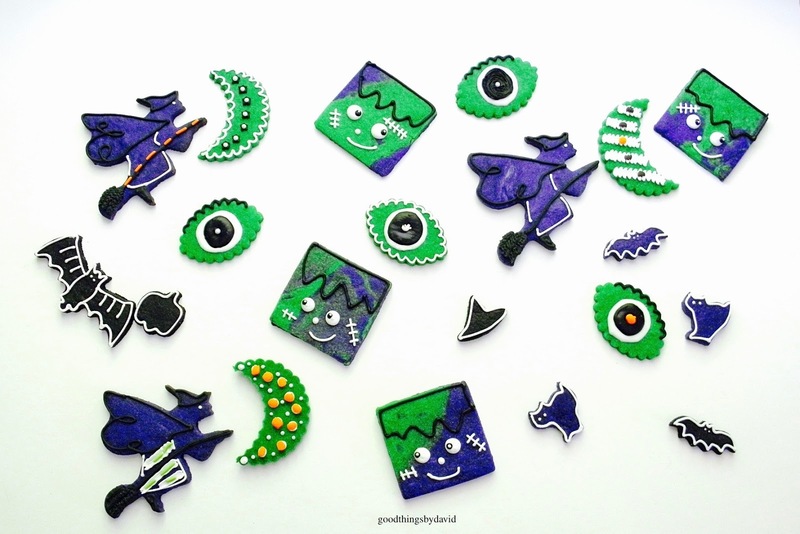 I used little monster head candies for the eyes. 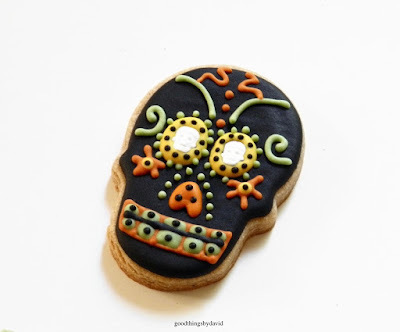 The rest of the skull was decorated evenly on both sides. Spooky owls are perched here looking a bit menacing, but not to worry though, because these sweets are anything but frightening. 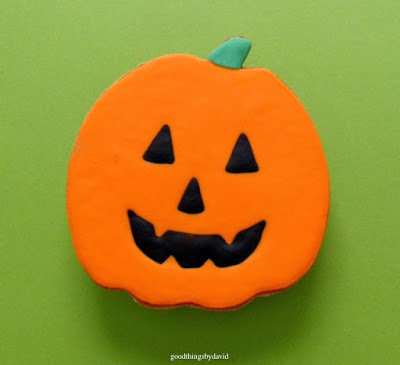 Note: Iced sugar cookies that are completely dry can be successfully frozen for up to a month if they don't contain any colored candies, nonpareils, sprinkles, dragées or embellishments which will bleed upon thawing. 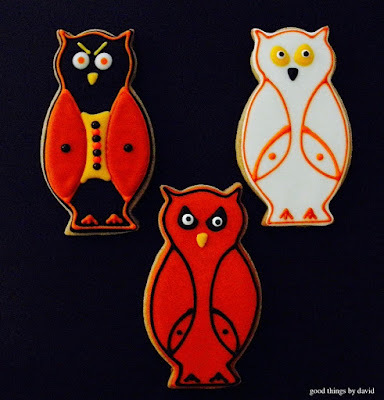 Freeze shapes in single layers on baking sheets. 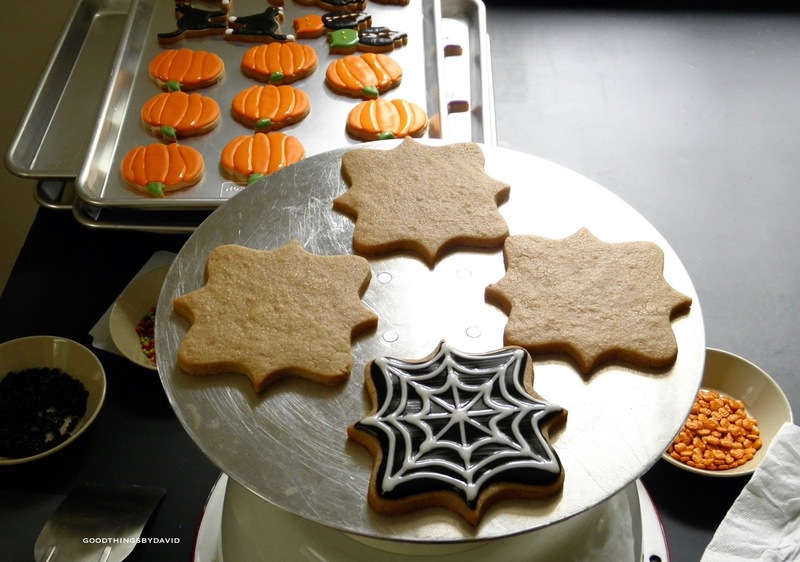 Once frozen, stack similarly-shaped cookies in bundles of no more than 4 high. 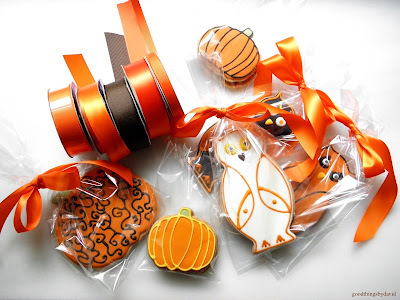 Cover stacks of cookies tightly with plastic wrap, making sure that they don't shift at all. 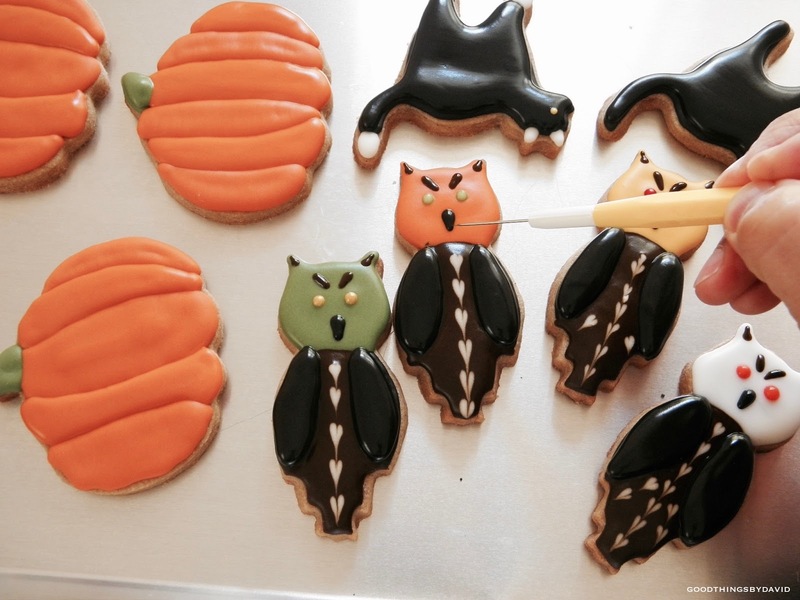 It's a good idea to give them two wrappings of plastic wrap. 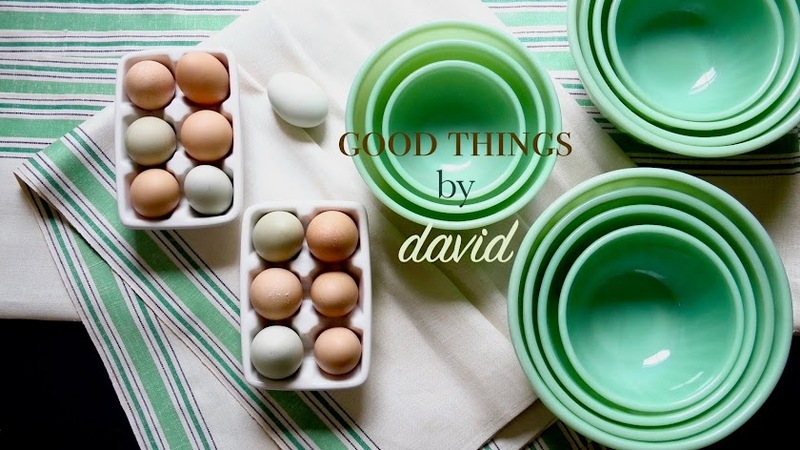 Place these bundles into zip-top freezer bags, removing all air, and lay them flat in the freezer for up to one month. 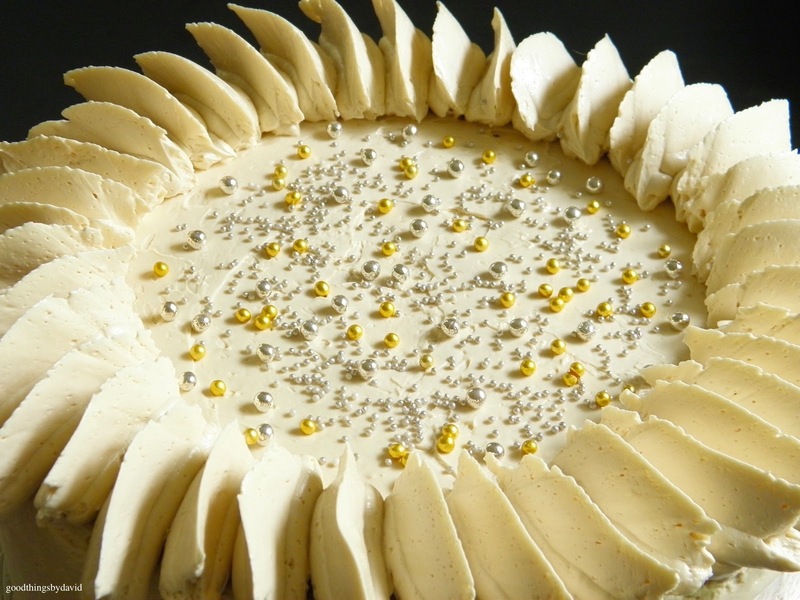 Thaw overnight in the refrigerator and serve/package as desired. 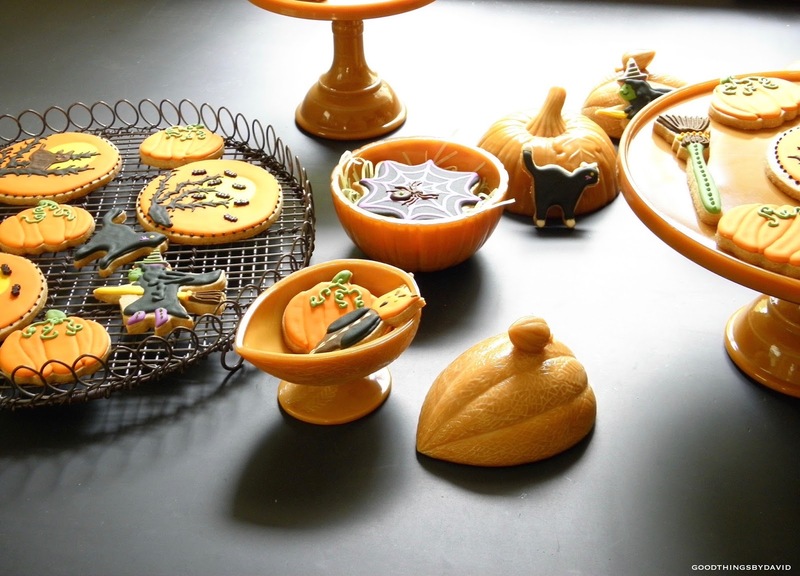 As I said before, pumpkins are a must for Halloween. 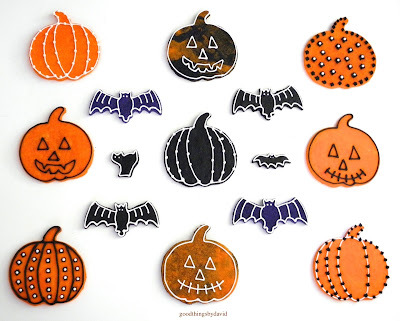 Gather all of your pumpkin cookie cutters and cut out as many as you can. 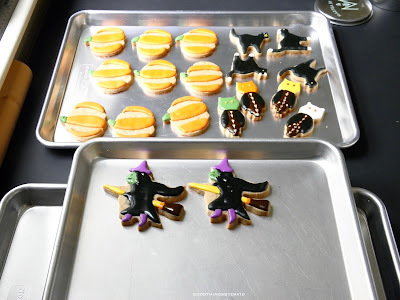 Flip the images of the cookies before baking so that you have even more variety when icing them. 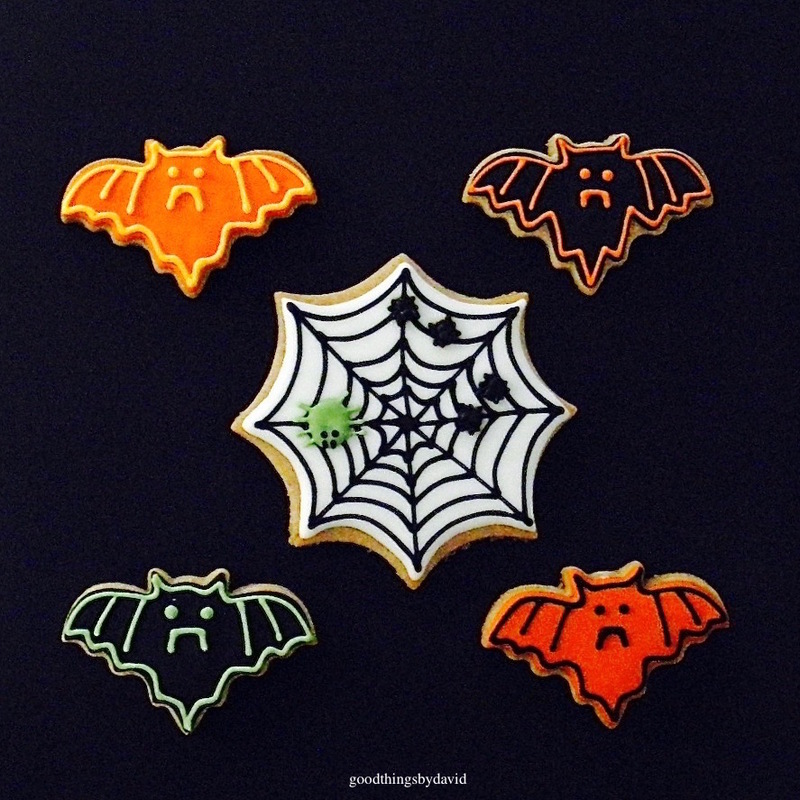 At no more than 2-1/2" in length, the little vampire bat cookies are so cute! Don't you just want to eat them up? Even the spiderweb teeming with spiders looks frightfully scrumptious. 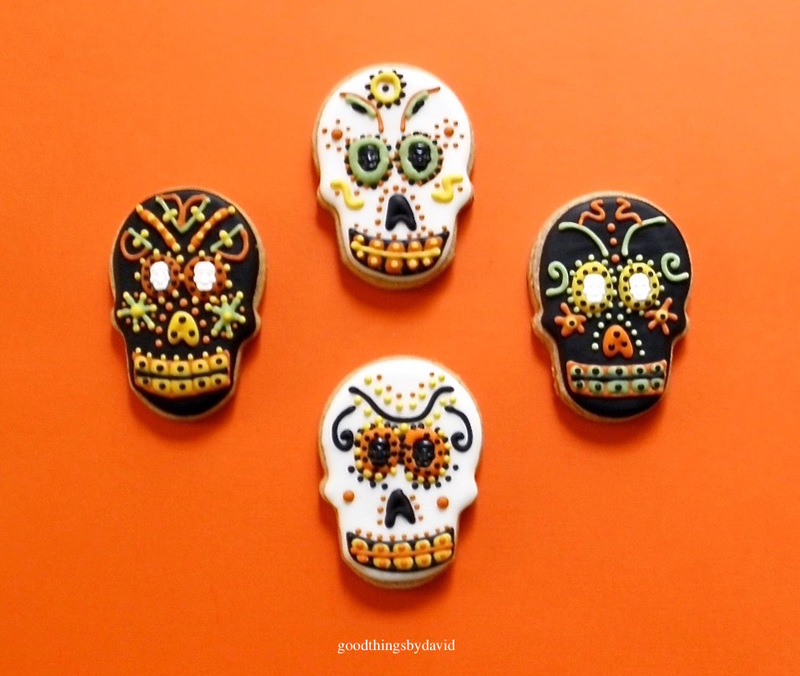 Packaging treats should reflect your style. 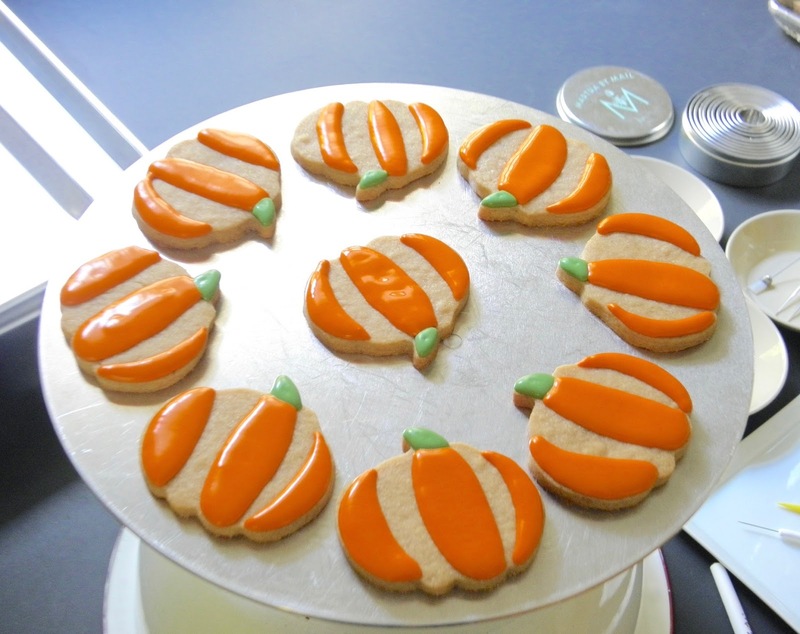 Baking and icing sweet, memorable cookies takes time, careful planning, and a bit of imagination. 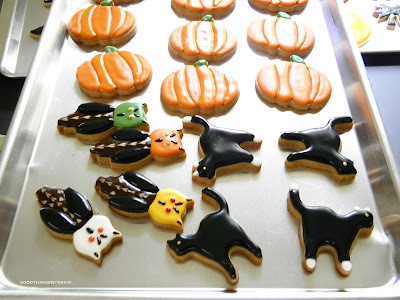 It is a task which should be enjoyed by everyone no matter who the recipient(s) of the treats happen to be. 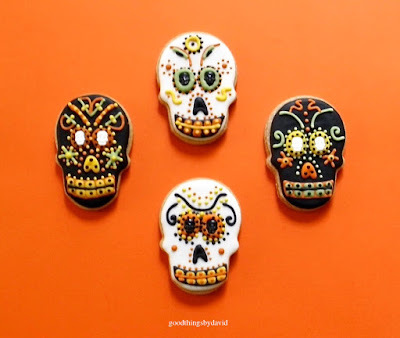 If cookies are made with excellent ingredients and your cookie decorating exhibits a dash of your own artistry, people are going to appreciate them year in and year out. I try my best to create a new set of cookies for my family each and every holiday, so this Halloween, I hope to make a unique batch which will capture the spirit of the season.